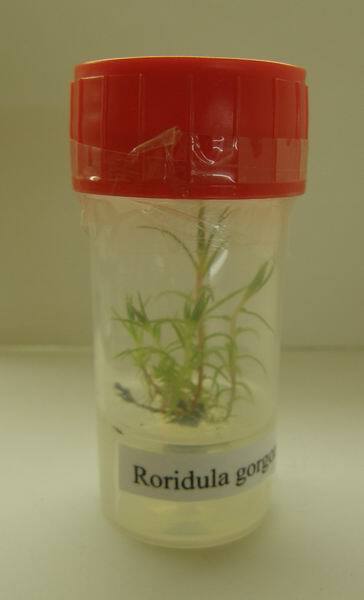 Transfer of plants cultivated in vitro to ex vitro conditions. We Will not be held responsibile for any damage or contamination which may occur while in transit to you. In vitro plants are made to order. Delivery can take minimum of 3 weeks, sometimes it may take much longer, some orders do take up to 6 months. The Plants are closed in sterile plastic box. General conditions for sending in vitro culture: Transport containers will be plastic, transparent, medium will be solid (Gerlite), it will not contain antibiotics or any other antifungicids.